A few days after my mom’s funeral in early October, I published an unfinished post about her death, prematurely. When I realised what I’d done, I deleted it and have not attempted to complete it until now. 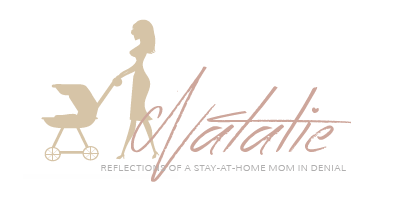 Over the years I have been writing blogs, I don’t think I mentioned my mom extensively. She was an extremely private person and perhaps that is part of the reason. But now that she is gone, I feel it would be impossible to write about anything else, without first writing about her and how much she meant to me. As I mentioned in my unfinished post, she died of a “dissecting aortic aneurism”. She was nearly 74, and, as far as we knew, healthy and fit for her age. (She looked after Chiara and Joe for a week in June while I joined David in France, for example). So it was a huge shock to lose her so unexpectedly. I have spoken with the GP her performed her autopsy, plus the pathologist who inspected her heart, as well as her own GP, my GP and a cardiologist. She died of something rare and unlucky. We were told that had she been in hospital when it happened, it’s unlikely she would have been saved – once the wall of the aorta bursts, death comes quickly. The thing about death is that there is nothing more final. It is completely non-negotiable. And so there is little point wondering about what might have been: Did she experience pain and tell no-one and therefore could we have had her diagnosed and saved her life? Had she not been a smoker for so many years (like so many of her generation) would this not have happened? What should I have done differently in the last few months of her life? There is little point torturing myself with such questions. Instead, I want to pay tribute to her memory. My mom married her first husband when she was 26. Very tragically, he was killed working as an electrician six weeks later. I imagine that in her life plan, she would have had children in her late twenties. But it was not until she was in her mid-thirties, that she met my father. During those ten years, she nurtured her maternal instincts by spending time with her nieces and her cousin’s young daughters. My mother used to say that she could not understand a woman who did not want to have children. I realise this might be highly offensive to many women and I happen not to share her view, but I write this to illustrate the central role that motherhood played in her own life. I don’t suggest that my mother’s way of parenting is the only way or the best way, but I am grateful to have been the recipient of a woman who absolutely loved being a mother, possibly above all. In my first job in Johannesburg, I had a colleague in her fifties who must have overhead a telephone conversation I had with my mother at work. She expressed some surprise and longing with respect to how she, herself had been parented. Her conclusion was not that her parents had been bad parents or bad people, but that they had simply not been very interested in their children. I feel incredibly blessed by how very interested my mother was in my sister and I. I think this is connected to what I do miss, and will continue to miss, the most, about her presence. If I was suffering from the slightest ailment – either physical or emotional – my mother was there to pour over me bucketloads of empathy and support. If I had exciting news to share, she would be the proudest, the most excited, of anyone. On the day she died, I had relayed to our family that Joe had been diagnosed with tonsillitis. Her last message to me was to wish Joe and I a peaceful night’s sleep. 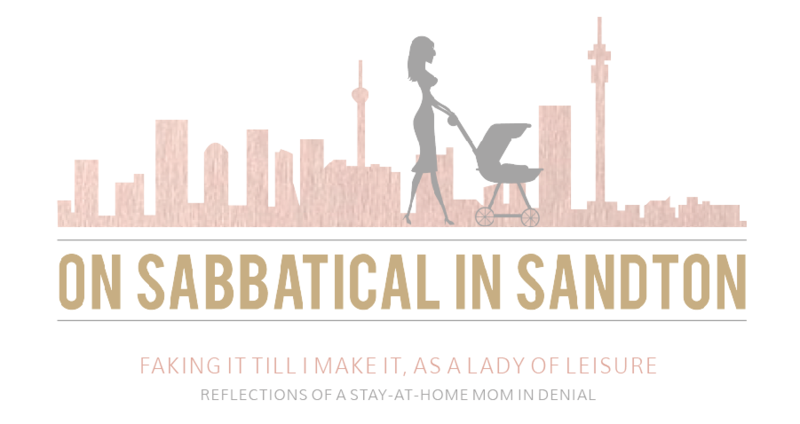 With all my spoilings of nannies, not needing to get up and contribute to our family’s income, she still felt my potential pain of sleep deprivation as though it were her own. I bitterly miss recounting to her every little adorable or amazing thing that Chiara and Joe say or do. Children fascinated her – not least her own grandchildren, of course – and she never grew tired of hearing the tiniest details about their little lives. I think it will be years before the involuntary urge to tell her about something they do or say, disappears. Shortly after she died, I was reminded of a line from a poem by ee cummings which I think I have not had sight of since high school. There is something a little bit comforting about the notion that one can carry a loved one’s heart, in one’s own heart. The poem is meant for lovers, but it somehow manages to remind me that my mother will always be with me. * My sister, Sylvia, transcribed an “interview” she did with my mom last year, about my mom’s experience as a florist, and her relationship with plants and flowers. She posted it on her blog, Growing On Up, shortly after my mom died. Thank you, Sula. Treasure the moments with your mom, as I’m sure you do. Wishing your mom many years of good health and you and your family many years with her still. That poem is very close to my heart. I have a tattoo illustrating that tattoo for my grandparents who raised me on my back. So sorry to know about your Mom’s passing. Your Mom carried so much love! That is evident by what you said about her. Its the most awesome quality. Love asks the questions because there is genuine interest. Love pacifies and comforts, because you want to hold those you love in a space of happiness, comfort and joy. You are very lucky to have had such a love filled person as a mother. Now your children will get to feel the same. Beautiful tribute Natalie, allowed me to ‘feel’your Moms love for you.